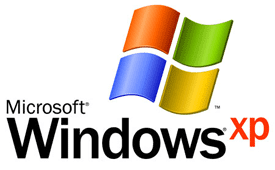 There are many features of Windows XP that can be utilized to help us in doing their daily work at home or at work. One of the main facilities can we use is the autoplay facility when we insert a CD, flash disk or other storage media to a computer or a notebook that we have. With this facility we can select the application / program what will we use the CD that we just entered. But, at other times it may even interfere with autoplay facility because actually we do not really need it. Click the Start button, then click Run ( or press Windows + R ). Type gpedit.msc and click OK or press Enter on your keyboard. 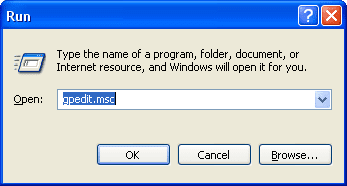 After the Group Policy out, select the Administrative Templates, then select the System on the left. Double-click Turn Off Autoplay on the right side of the Group Policy window. Tick on Enable, then select the drive you want to disable Autoplay its facilities. 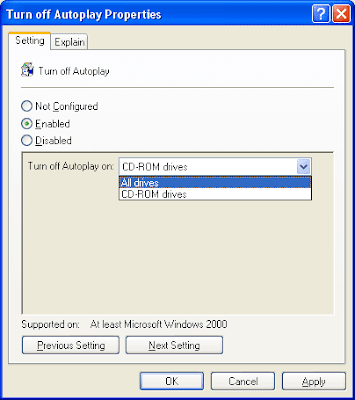 Click All drives to disable the facility Autoplay on all drives in your PC or notebook. 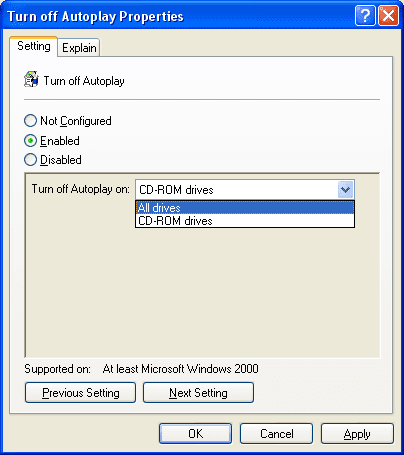 Now you have disable autoplay in windows XP. Try to prove the settings you made earlier by inserting a CD or other media that his facility had your autoplay off. If you want to re-activate it, try to repeat the steps above and change the setting Enable to Disable or Not Configured. This doesn't work after some time, due to some bug(Microsoft even released some patch for this). The best way to do this for sure is using simple app from http://www.autoplaydisabler.us Simle, yet powerfull and working. Cheers!